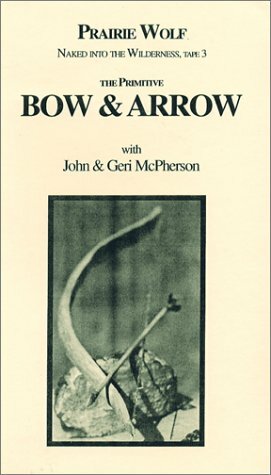 From tree to finished bow and arrow, the authors guide you from obtaining and curing the log to final tillering and shooting. All steps covered. Most importantly the physics explain why and how a stick bends. 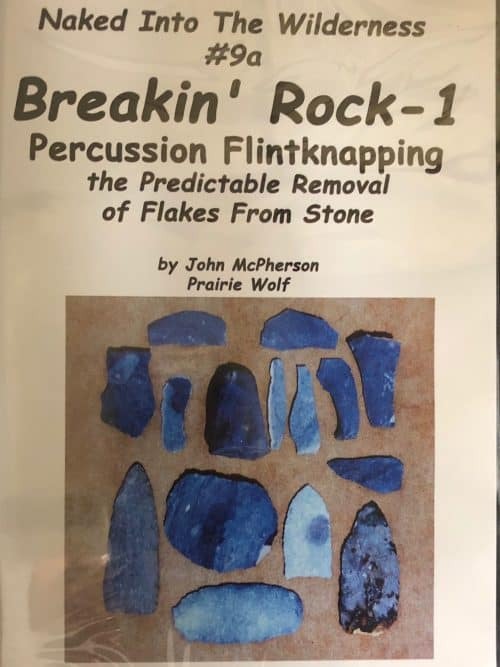 Included is the making of a primitive arrow. 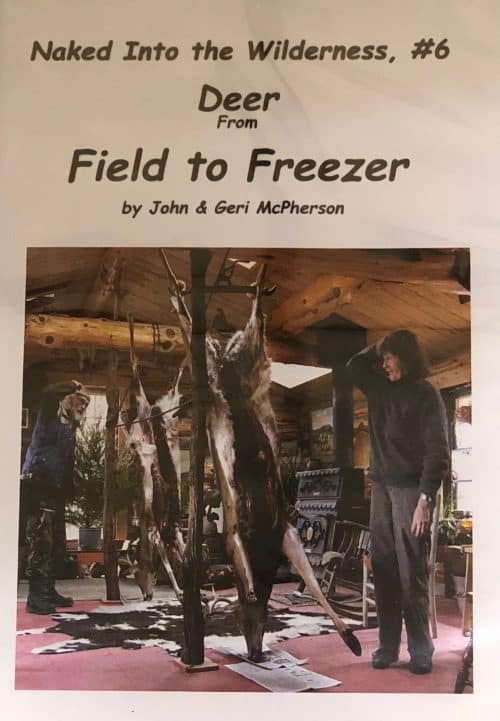 This is the video companion to Chapter Three of John & Geri McPherson’s book Primitive Wilderness Living and Survival Skills. 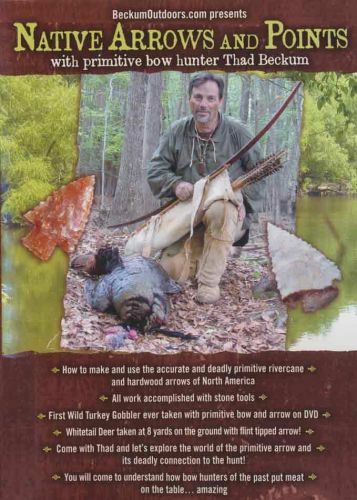 In this video John McPherson details every step of the process to make a primitive bow and arrow. The critical part of the process is understanding the basic physics of bow-making, so McPherson spends much of the video in front of the chalkboard, making diagrams that illustrate how to shape a piece of wood so that it will bend efficiently to make a bow. 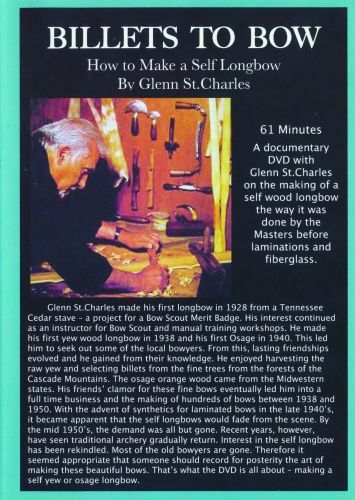 Once you understand these rules then you can make a bow from just about any piece of wood. Then you need an arrow. 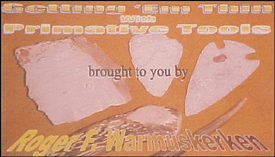 McPherson outlines the essential rules of making good arrows, and shows you how to make your own from start to finish. 115 minutes.